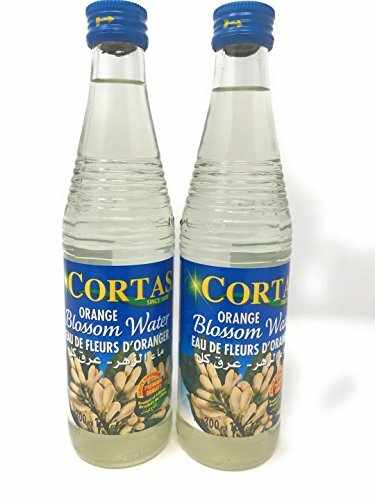 Cortas Brand Blosoom Orange Water. Product of Lebanon. It serves multiple purpose: flavor drinks and desserts, dress salads, sprinkle it on fruit, and flavor batters. If you have any questions about this product by Fusion Select, contact us by completing and submitting the form below. If you are looking for a specif part number, please include it with your message.